Pregnancy is a wonderful feeling and all expecting moms take care of their nutrition during pregnancy to ensure that their babies are born healthy. But one aspect of health that is often ignored is the oral health. Research has suggested a clear link between periodontal disease and preterm birth. So all the expecting moms out there, it’s high time to visit your dentist as is visiting your gynecologist. When a baby is born at or before 37 weeks of gestation, it’s called a preterm birth. 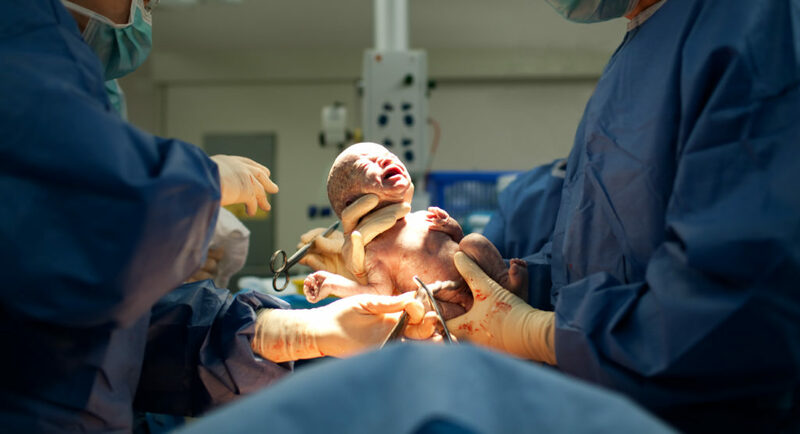 Premature births are the primary cause of mortality in babies and even if they survive, there are complications and consequences that last a lifetime. They may become intelectual disable, develop cerebral palsy or develop chronic lung disease. Many may experience hearing and vision loss. Causes of preterm birth are various including poor antenatal care, very high or very low maternal age, insufficient prenatal care, multiple pregnancies, drugs, tobacco use, alcohol abuse, diabetes and hypertension. However, there is strong evidence to support that periodontal disease is also a risk factor for preterm births and efforts are being made to make mothers more aware about their oral hygiene. Gum diseases are of two kinds- gingivitis and periodontitis. Gingivitis is the inflammation of gums caused due to plaque deposition on tooth which harbors oral bacteria. It will cause bleeding and tender gums and can be treated by a minor treatment of scaling the teeth. Periodontitis, on the other hand, will cause gum pockets and abscess due to loss of bone support around tooth. 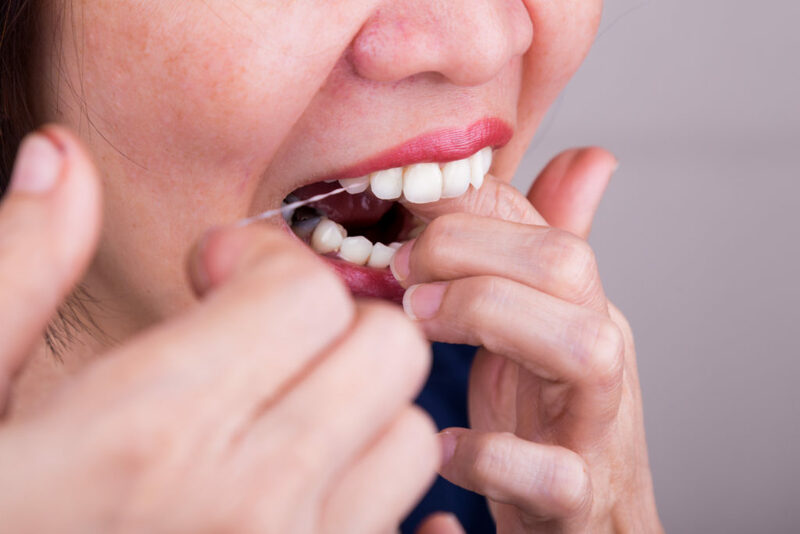 It’s a more severe form of gum disease and since pregnant females are more at the risk of developing gum diseases due to overactive hormones, it requires immediate attention in a pregnant female. Treatment has to be more aggressive and involves scaling and root planning. The bacterial overload of the oral cavity reaches the endometrium i.e. the muscular layer of the uterus that supports the baby. These bacteria release toxins known as endotoxins there which cause inflammation of that muscle and thus induce labor by causing muscle contractions leading to a premature birth. This will just require the regular brushing and flossing routine and the regular checkups by your dental healthcare professional. Some pregnant females may experience gum swellings at a particular location which may be a form of pregnancy gingivitis and may experience excessive gum bleeding. Seek help from your dentist immediately and follow the instructions diligently. Thus, preventive oral health care is crucial. If you are pregnant, getting a checkup during pregnancy is safe and important for your dental health. At Minty Dental Studio we are concerned with your well being and your future baby. Have more questions? Book an appointment or call us at (754) 225-1001 to have them all answered and have your peace of mind.